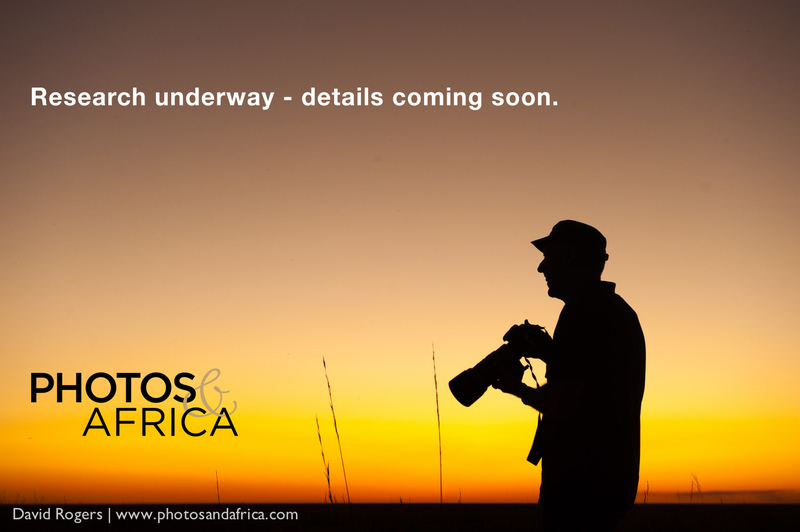 Make sure you include photography hides on your photography safari to Africa. We know them all. 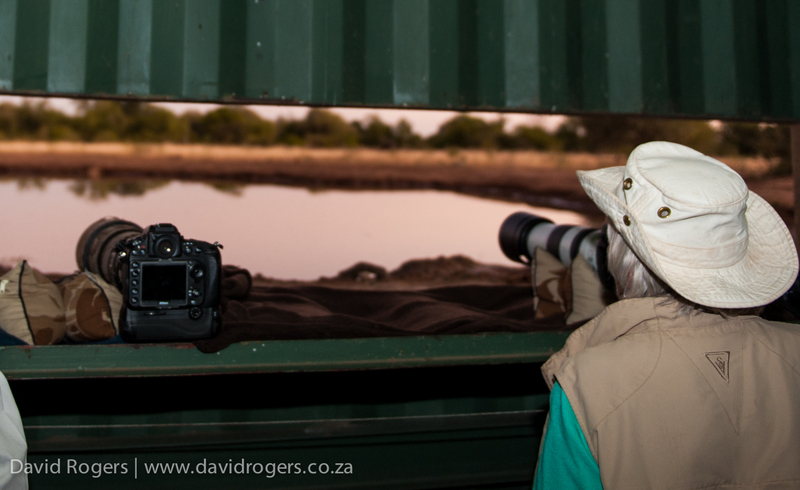 A fantastic eye level hide in Madkiwe Game Reserve that offers excellent elephant viewing especially in the dry season. 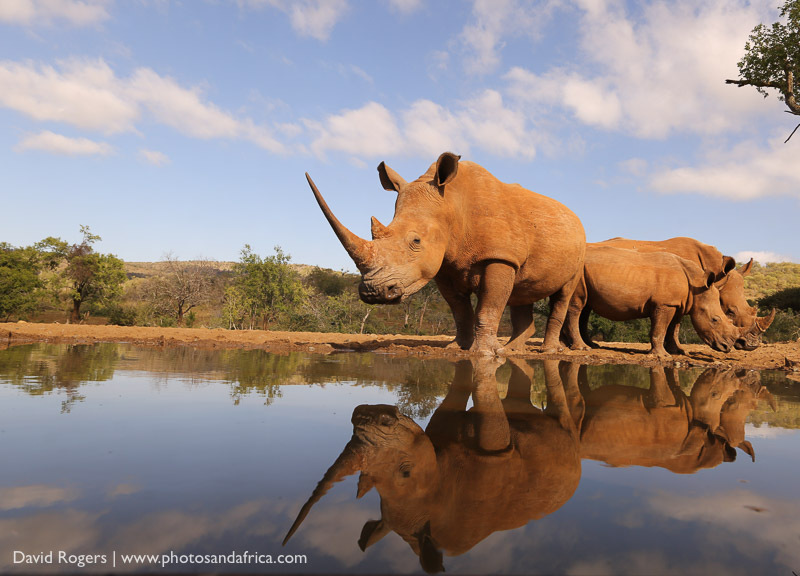 A sophisticated hide built in one of South Africa’s birding hotspots and also visited by wild dogs, cheetah and other great game. Built by award winning photographer Bence Mate. 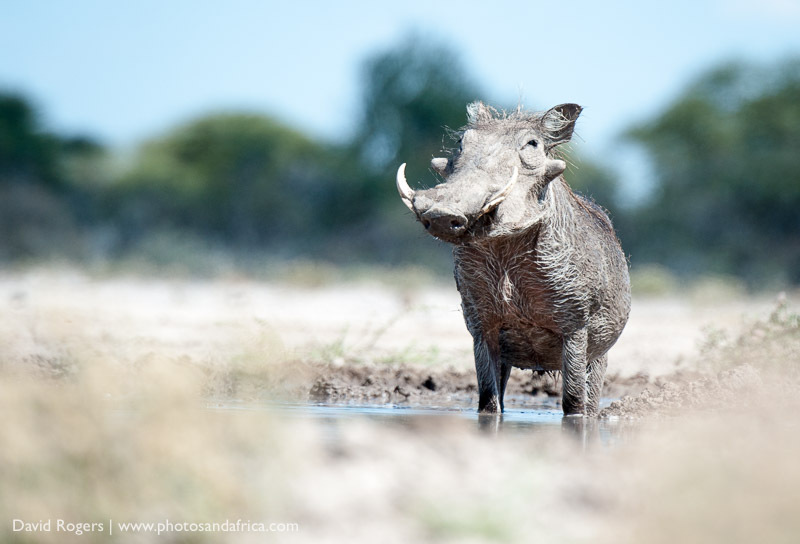 Get eye level with sprinbok and other desert species, at this facility to capture the Etosha region’s fantastic waterhole activity. This is a great Zambian hide. 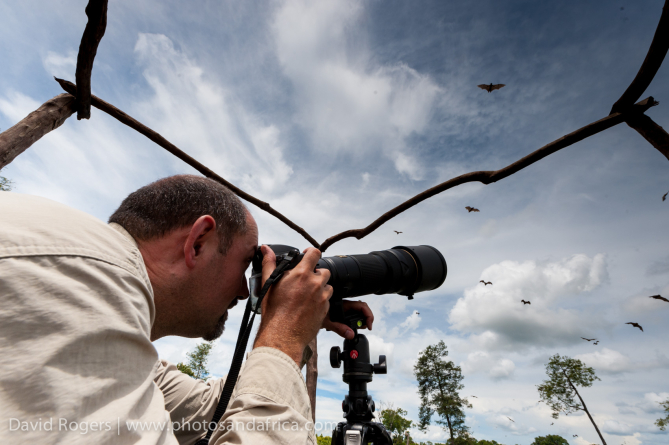 It offers a variety of basic but effective hides for capturing the bat migration and possibly spying a rare sitatunga. 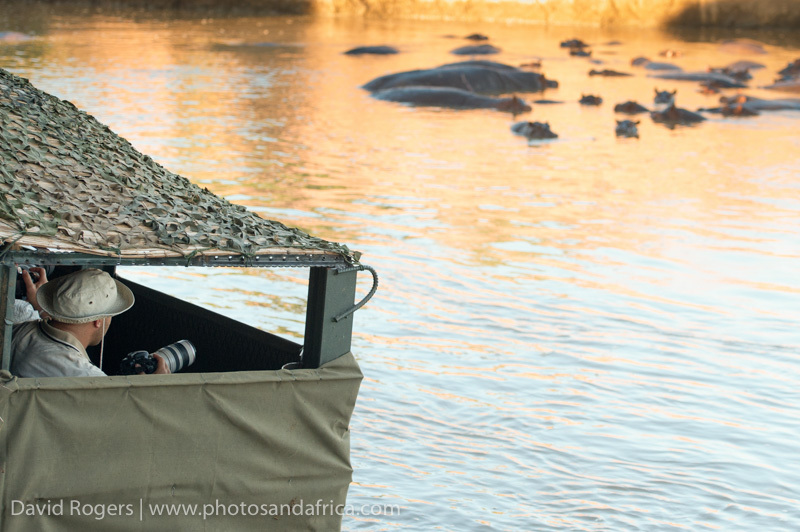 These are the hides used by National Geographic in the Luangwa — they are awesome, inventive and highly effective. 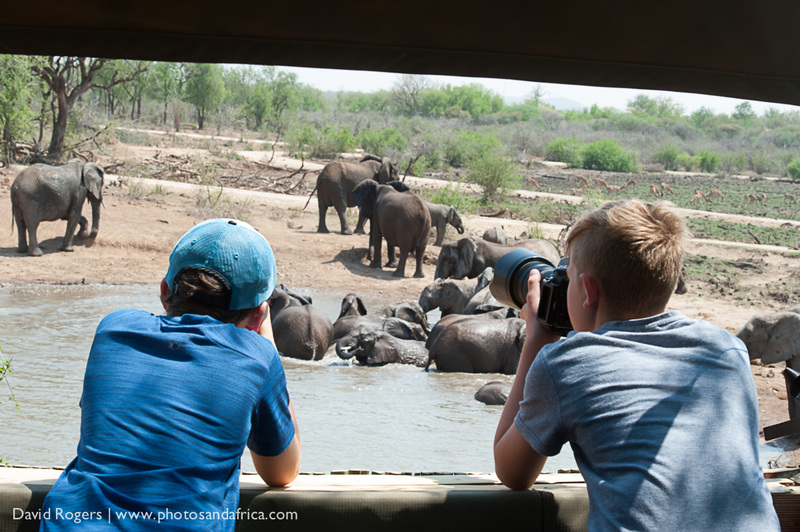 Well appointed hides in the Mashatu Game Reserve which offer excellent elephant viewing in the dry season. A mountain hide-out in the high ramparts of of the Drakensberg of South Africa where you can photograph raptors including the amazing Lammergeier. A bird hide in the centre of Cape Town. Great for smaller bird photography.